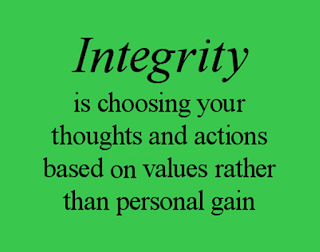 Integrity is the practice of being honest and showing a consistent and uncompromising adherence to strong moral and ethical principles and values. otherwise your corporate culture will erode to the lowest level. 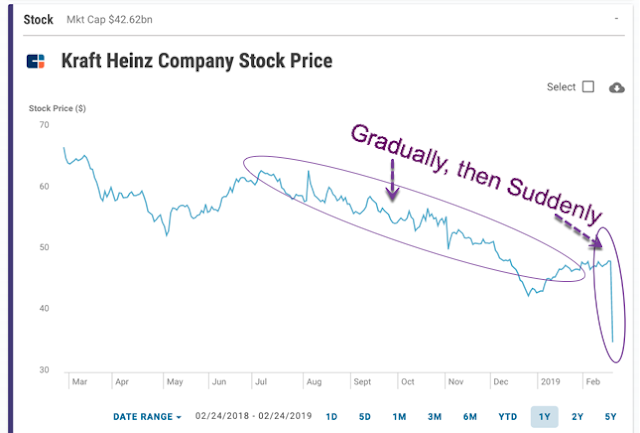 There's this concept called "Gradually, then Suddenly"
It's from a quote in Hemmingway's "The Sun Also Rises"
It was demonstrated quite clearly last week when Kraft Heinz stock tanked. Who’d have thought that cost-cutting your way to glory wasn’t an effective strategy after all. That's "Gradually, then Suddenly" in action. ​Well, if cost-cutting is an ineffective strategy, then increasing prices is also an ineffective strategy. The only effective strategy is to SCALE RAPIDLY. 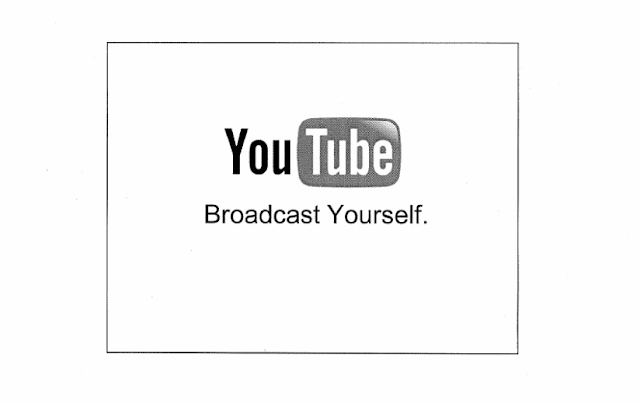 YouTube was acquired in 2006 by Google for $1.6B. Only 10 slides in this original pitch deck. Note the stark black and white theme. The only thing I would add to this deck is page numbers on each slide. Good employees quit when management is bad. 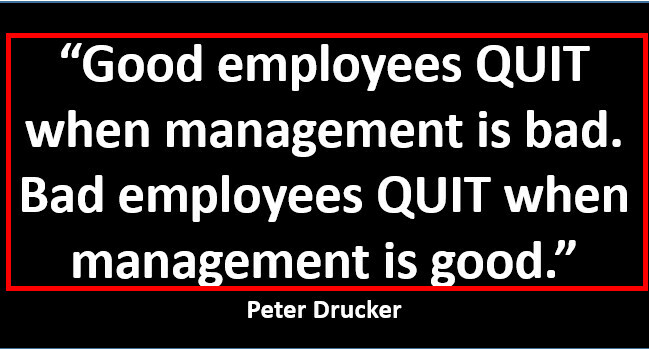 Bad employees quit when management is good. and they can get away with it, they are professionals at execution. 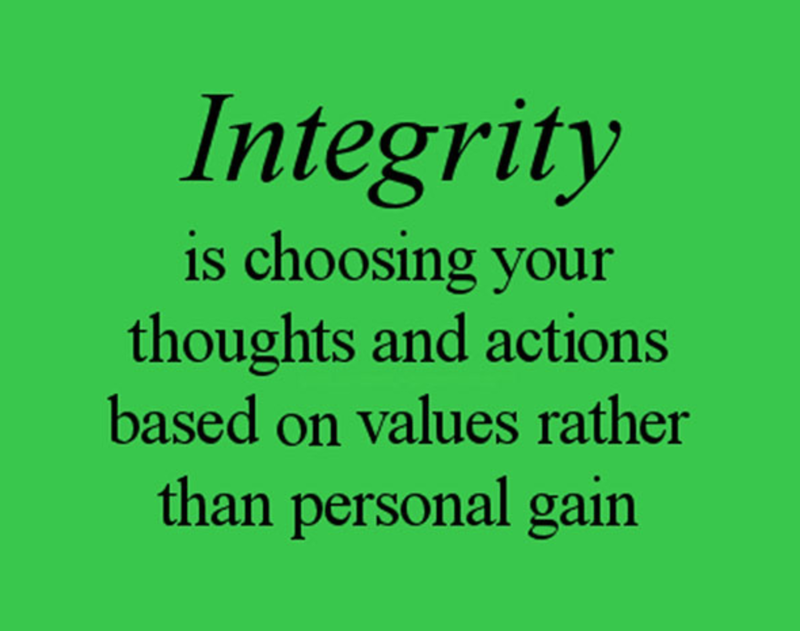 Here are the principles that guide their actions. 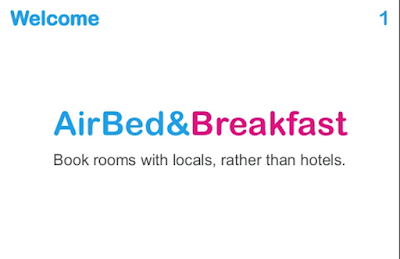 Short lists like this, when published by THE most valuable company in the world, are gold. This is better than an MBA. Are Right, A LotLeaders are right a lot. They have strong judgment and good instincts. They seek diverse perspectives and work to disconfirm their beliefs. On the last day of 2018 I woke up with the plan to do a time-lapse series of the clouds as they passed by my front window, here by the sea in Del Mar, CA. The results show in 30 seconds what happened in 8 hours. A simple photography experiment. If I were to look out the window at any moment during the day, I would simply think "Cloudy" and that would be it. I could look out the window 50 times and still get the same message "Cloudy". Nothing more, nothing less. Not much to be learned. However, by taking a look (a photograph) several hundred times, with the time between looks consistently the same, a completely extraordinary thing happens. Putting these consistently spaced photos together we can learn the clouds' speed, direction, altitude, coverage, variability, and more! Now let's apply this to our roles as entrepreneurs, founder/CEOs. If you were to look at your business, briefly (a random look out the window), you might get the feeling that business is good, or bad, or somewhere in between. Not much information from a single look. However if you apply the principle of Time-Lapse photography to evaluating your business progress, you will gain extraordinary insights not otherwise possible. The "photographs" you take we can call KPIs (Key Performance Indicators). The time between "photographs" can be annually, as some individuals do around this time of year, and compare where they are now to last year, and resolve to make changes, corrections, etc. If you did that in your business, taking an entire year to re-evaluate your progress, you would have a very high probability of going out of business before you took a second look. That's why meetings of the Board of Directors/Advisors usually happen at least quarterly, and better yet if done monthly. It is an absolute truth that the more quickly you iterate the Think-Plan-Do-Repeat loop, the faster you will achieve your goals. Break your annual goals into quarterly goals, and as each quarter nears, break it down into the next 3 months, and at the beginning of each month break them down into weeks, and at the beginning of each week, break it down into days. The concept is utterly simple. Just do it. This requires that you have written goals, and that you measure your performance against the goals in writing. 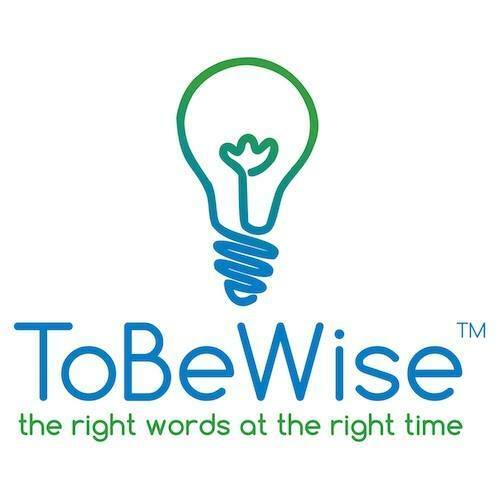 It is essential that you Delegate the responsibility for achieving the goals to individuals who have the authority to do what needs to be done, and that you hold them accountable (Trust but Verify) on a consistent basis (usually weekly 1-1 meetings). So there you have it in one paragraph. 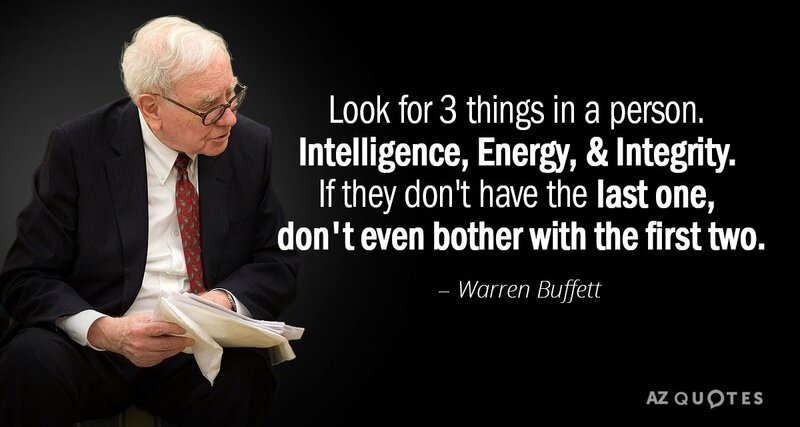 The key to success in business, simplified. 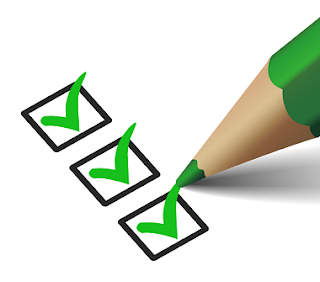 Look at your own management process and see how it compares. If you make only one resolution for the new year, resolve to manage your business more effectively.